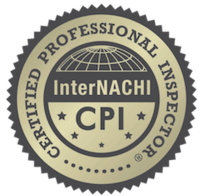 Our unique level of experience, training and annual inspector testing in conjunction with our easy to understand, yet comprehensive report format. Our Inspectors are provided with some of the most advanced inspection equipment in the industry. We provided computer generated inspection report with color photos, PDF copy e-mailed to you and your agent, convenient 24/7 scheduling online and Visa, MasterCard, Discover and American Express Accepted. 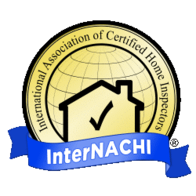 We’re committed to providing you with the highest level of service, so you’ll always choose us for your HOME INSPECTION needs.